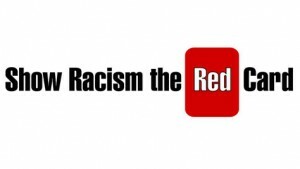 Between the 12 and 16 of June Laurence Curtis, a Football 4 Peace volunteer and sport coaching student at the School of Sport & Service Management, attended the ‘Show Racism The Red Card’ annual seminar in County Donegal, Ireland. Alongside fellow F4P coach Eoin McCafferty, Laurence presented the University of Brighton led programme to the 30 delegates from countries Germany, Austria, Finland, Serbia, Greece and Croatia. 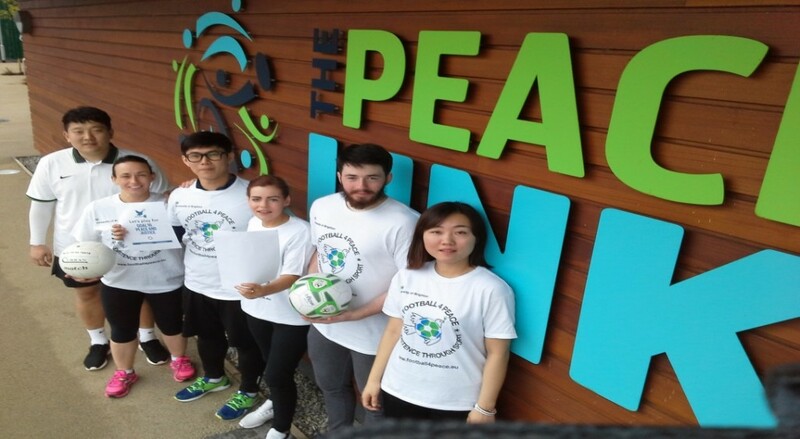 The conference which took place in Aras Ghleann Cholm Cille in Donegal was to bring likeminded people together to network and discuss how they deal with areas of discrimination in their countries. 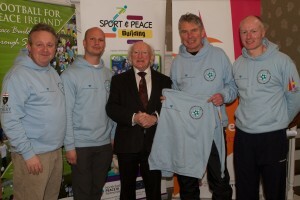 Football coaches from across the Irish divide had the chance to meet the President of the Republic of Ireland through a peace through sport initiative over the weekend. 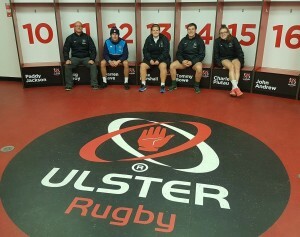 As part of his state visit to Northern Ireland, Michael D Higgins, President of the Republic of Ireland, met members of the Football 4 Peace (F4P) team in Derry/Londonderry on Saturday to see how it is encouraging good relations and reconciliation between the conflicting communities of Derry/Londonderry.